To win in basketball, you have to get a higher score than the other team. But it’s not as simple as just shooting baskets. It’s about having strong offensive plays to create ways to score and keep the defense off guard. Lead capture works the same way. It works as the offensive player of the online marketing funnel. It’s what helps you score, a.k.a. get quality leads that become conversions. 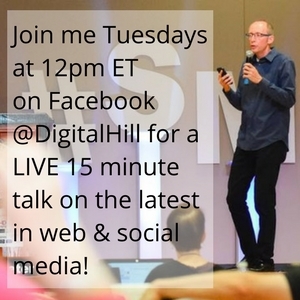 By now, you already know how to reach, attract, and engage the audience you want (see previous posts…..). Now, it’s time to learn how to work on lead capture. 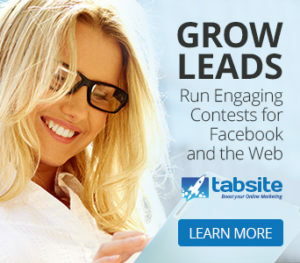 You can’t have a profitable business without leads. Your attraction and engagement strategies may be on point, but those don’t mean anything if most web users don’t come back after their first visit. 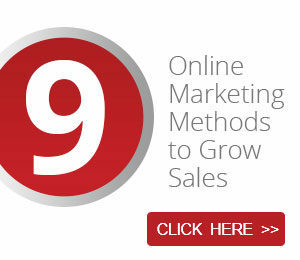 You need to have a plan to grow leads potential target customers. It’s not an instant thing, so be patient. Before a sale can even occur, it takes an average seven points of contact. Only a few people are sure buyers; many are simply curious to know more about your business. They might have come across your posts on social media or ads on search engines. Either way, trust hasn’t been established yet because they’ve just been introduced to your brand. Other people are more interested, but not enough to make a purchase. They’re still looking around for their best options, which is why they want to check out what you can offer. Then there are those folks who are inclined to buy, yet they want to find stronger reasons to trust you. Whatever their level of interest is, the important thing is that they know who you are. In return, you should know who they are. It’s the only way to know what they need. It’s why lead capture is so critical. After people have found their way to your website, your next course of action is to move them further into the sales funnel, specifically in the nurturing stage. Whether you call it MVP ((Motivating Value Proposition), UVP (Unique Value Proposition), or CTA (Call to Action), it’s all the same: soft lead capture. Instead of trying to convince people to buy, the smart strategy is offering them something valuable or interesting enough for them to give you their contact details. Also, it should grab their attention and motivate them to act. Otherwise, it’s not a real CTA. It’s related to your business. It’s connected to your marketing and sales strategies. Make it quick and easy to access. Don’t give away your full product or service. It doesn’t require long forms to fill out. 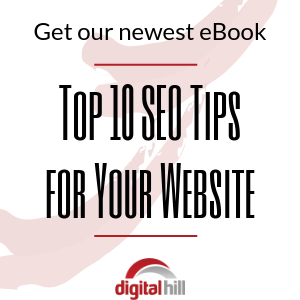 It delivers value and serves as a relevant resource. Now let’s see these applied in real life. For B2C (business to consumer), a pet store held a “Star Pooch of the Month” competition wherein a different breed was showcased each month. Owners were encouraged to submit photos of their dog on Facebook, and visitors voted for their favorites. To enter, owners had to submit their names and email addresses. The pet store got an average of 250 entries a month. That meant 250 names, email addresses, and specific breeds. The pet store managed to collect enough information for future use in email campaigns. That was the value for the business. For the owners, the value was the opportunity to showcase their beloved dogs. For B2B (business to businesses), a company that sells refurbished MRI machines to the hospitals and other medical establishments posted a comprehensive buyer’s guide on their website. The resource was meant to teach the medical industry on how to procure the best equipment for their respective facilities. The buyer’s guide showed prospective buyers that the company knew what they were doing. Because of this, they built a reputation as an expert and leader within the industry. In the process, they built trust. 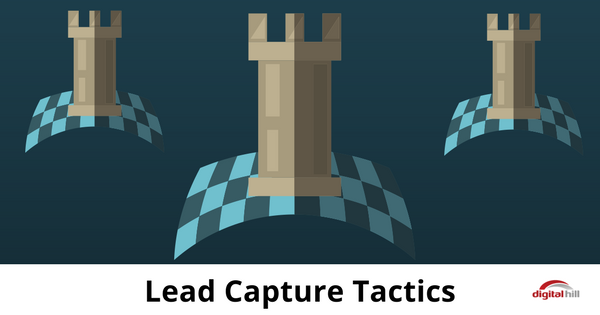 That’s how soft lead capture works. It didn’t involve discounts or freebies (those can come later). It involved sharing knowledge and relating that knowledge to the products they offer.